It is hard to imagine building a software product, web application or mobile app with just one technology in hand. Programmers make use of a stack of technologies to give the final shape to the product and this is known as a Full Stack development. A Full Stack programmer is an asset to the team or a project in hand. They can do what others can’t. With such innovations taking place in the market, it has become imperative to hire such developers for building scalable products and services. Let us understand what is Full Stack development used for and how you can be at advantage by using it? A Full Stack developer has hands-on expertise in several trending programs like HTML, CSS, PHP etc. to create unique solutions for the users and give them a rich user experience with the right design and features. They can cater to both ends of the application; the design as well as functionality. They are great at graphics using Photoshop as well as making use of technology to enhance the functionality of the application. A project using multi-technology with an output of great user experience make use of such programmers to design complex codes and user interfaces by combining multiple technologies. The main benefit of being a Full Stack developer is that you can have an aerial view of your application and are not tied down with one single part like web development. Instead, you can work on any level when needed. Since as a developer, he or she is aware of coding and design, any kind of slippage or variation during development can also be avoided before time. Hiring developers with individual skills for the backend, front end, or core coding may cause more money than hiring teams with Full Stack development skills. A professional Full Stack developer with relevant expertise can switch between any of the stacks with ease, as and when needed during the project. This saves a lot of time in dealing with bugs, complexities, problems, and issues. The teams are aware of the end-result and understand the whole application from all points of view. Therefore,they can come up with solutions without wasting time. A Full Stack developer can take complete ownership of the whole project including design, build, implementation and deployment. A Full Stack developer can move from one task to the other in the whole project as per need. The workflow is smooth, and solutions provided are to the point. Full Stack developers are – top notch skilled in technologies they work on and therefore it is easy to upgrade them to other technologies. Full Stack developers can provide complete solutions as they are able to get to the root of the issues and fix it. They not only fix the problem but also remove the risk ofa further occurrence. 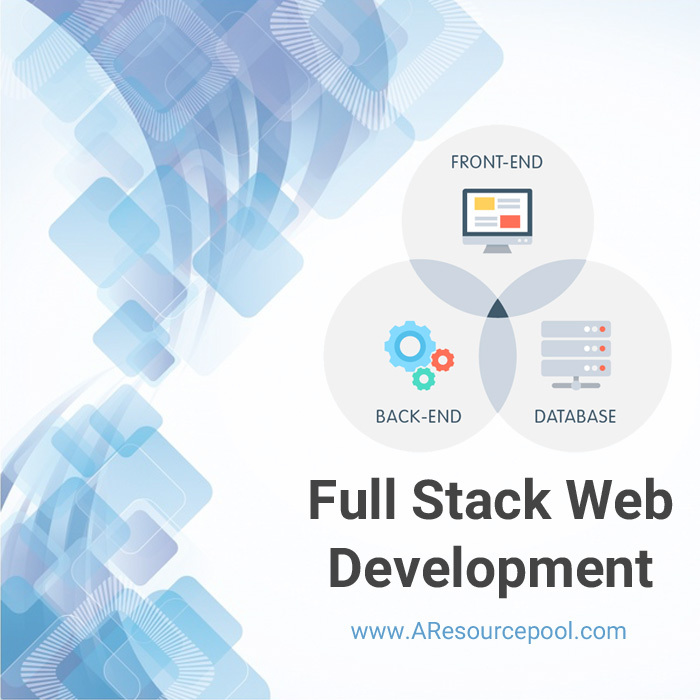 Full Stack developers are aptly suitable for small and medium-sized enterprises as it is very cost-effectiveness. However, today large corporations would also have Full Stack developers than single stack developers for the reasons stated above. Hire skilled Full Stack Developers from AResourcepool and give your business application a new dimension. We have decades of experience in providing scalable solutions with Full Stack developers and teams. 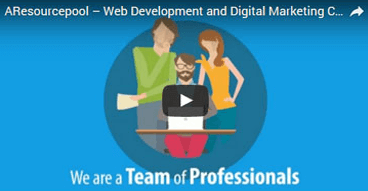 With Full Stack development, you get an array of services and unparalleled expertise.